Ga-mi-nho! We love sport, we love games. 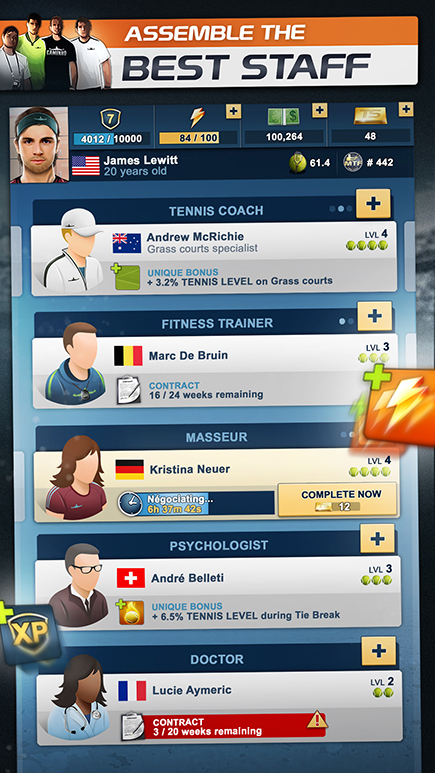 We make sports games! 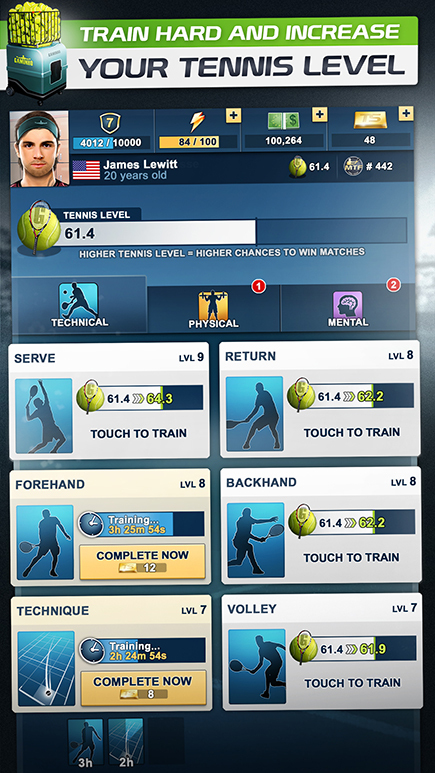 DO YOU LOVE SPORTS GAMES? At Gaminho, we do! ️⚽️🎾🏀🏈🏐🏓🏆👍🏼 We love sport, we love games. 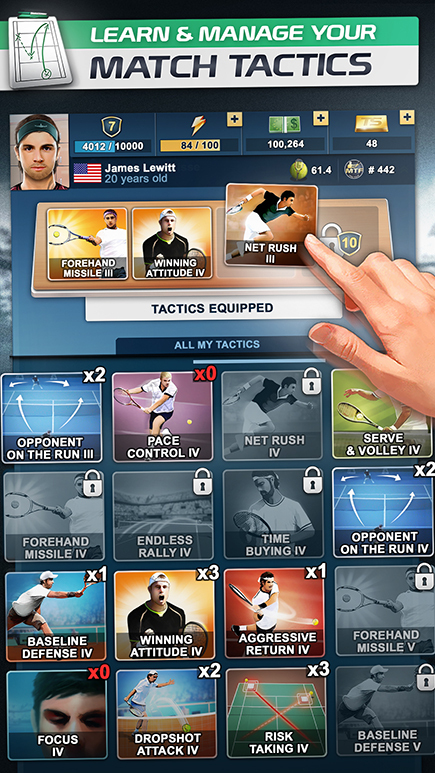 So we make sports games. We’re actual experts in some sports, but we really enjoy them all. 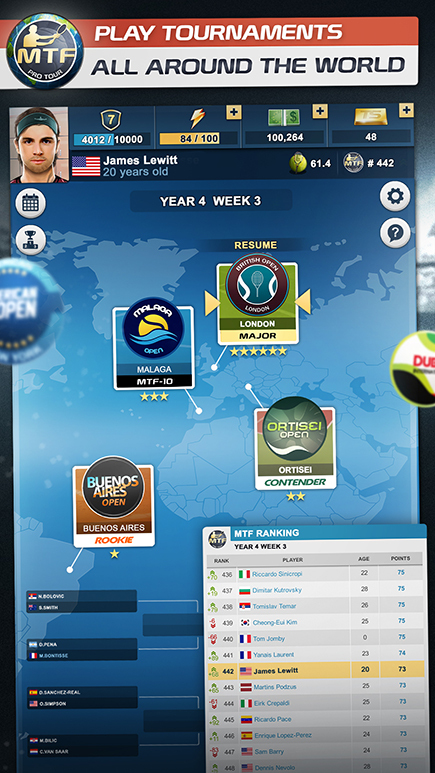 From tennis and football to poker and esports. We have several projects in preparation, each one aiming to get deeper and more polished than the previous one. 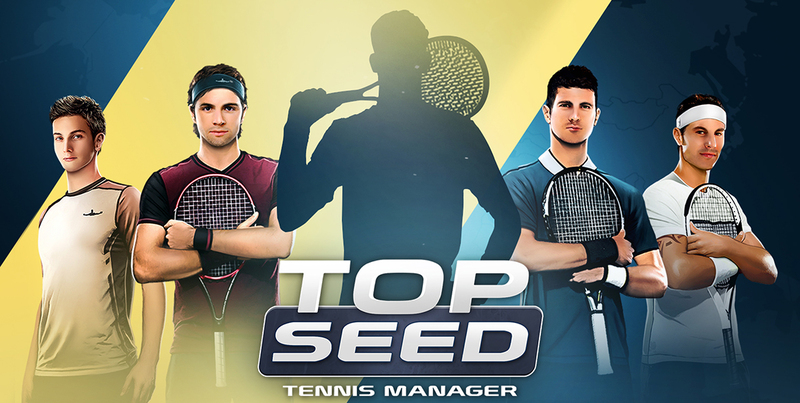 TOP SEED is the #1 tennis management game for iOS & Android. 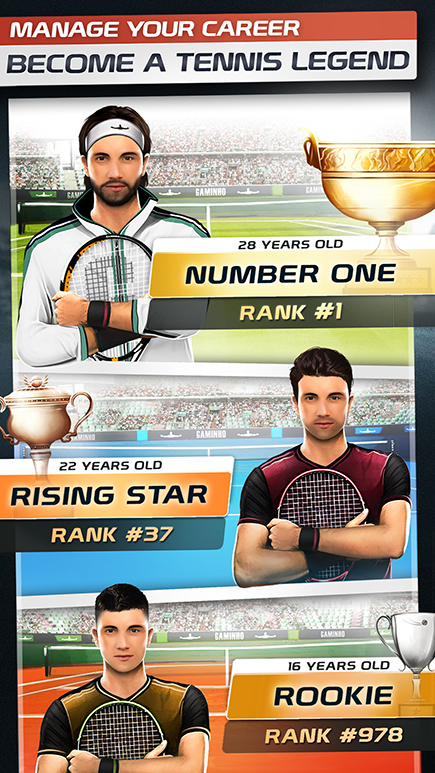 Always dreamed of becoming the next Federer, Djokovic or Nadal? Let's make it real! 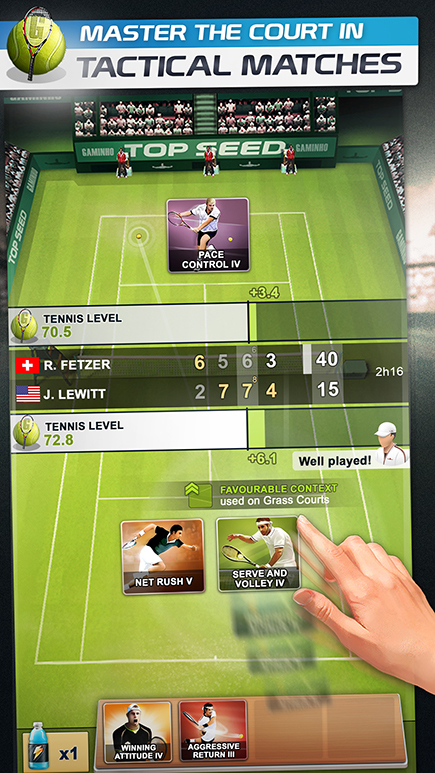 I love to play this game on the toilet. I don't understand how to play, but it looks great. I think this game is beyond greatness. Regardless of experience and position (developer, artist, designer, community manager...), if you are a creative and driven individual and think Gaminho is the company for you, feel free to send us an email with your CV or portfolio. We need you to make this team unstoppable! 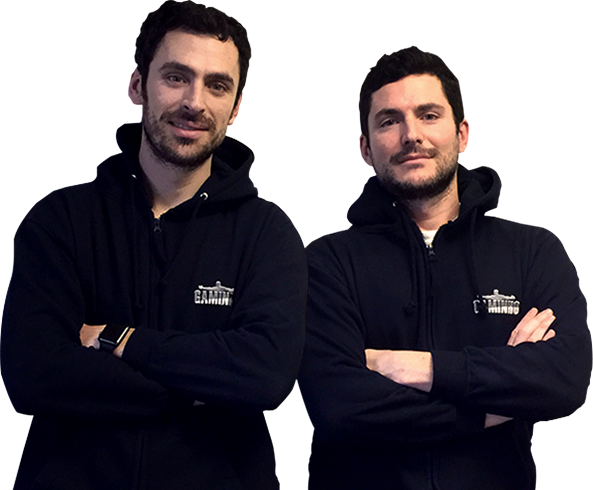 Gaminho was co-founded by two sport-addict brothers, longtime supporters of Olympique Lyonnais (french football team), experienced entrepreneurs and video games fans. The company name is a tribute to the best football freekick taker of all time: Juninho Pernambucano. May the gods of football bless you, Juni. 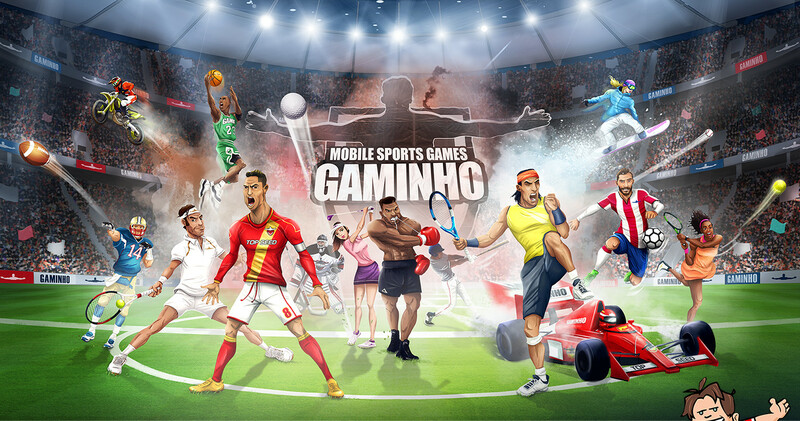 Just for the record, the name « Gaminho » itself is a mix between Game and Juninho. You are experiencing issues with TOP SEED? You have a bunch of awesome ideas on how to improve it?